Home / Tech Tips / How to solve or fix retrying problem of if browser? 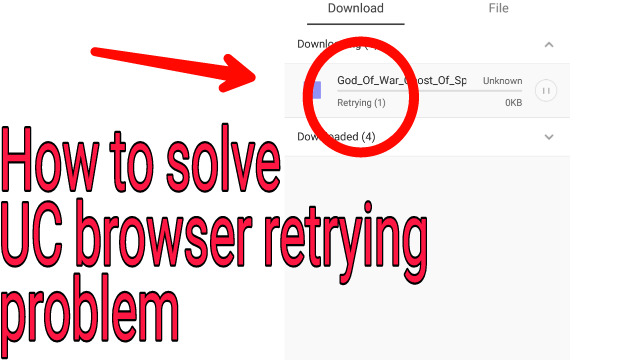 How to solve or fix retrying problem of if browser? Hi guys today is this article i explain that how to solve the retrying problem of if browser? if you faced up with this problem and you want know a solution of this problem then read carefully this article. All over world have billion of uc browser users, and those people are want download some big file,movies,song,etc, and some time we need pause that download file before download. 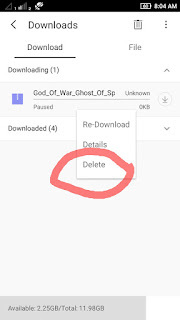 First of all don't delete this download from file manager and UC browser. 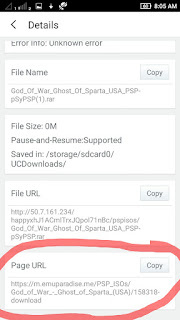 then resume that download file , then tap and hold some time and you can see details option. 1 support file(size 20kb) and 1 your main file. And move those file to a vertual file. 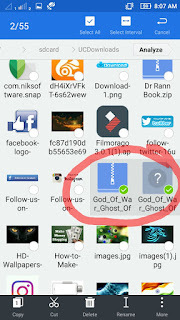 And then you want go to UC browser and open a new tap and go to search bar and paste page url that you was copy. 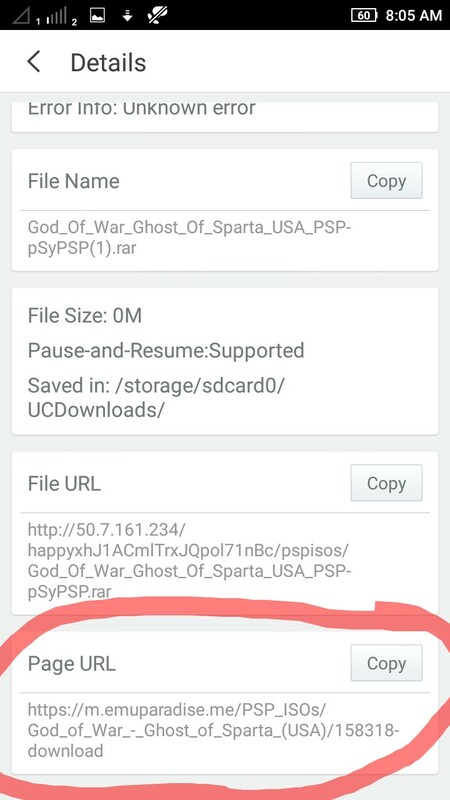 And then download again that file in same website. From page url. And you have download 1-4 MB of new download then pause it. And then you have to go file manager and go to UC downloads and you can see two file like that two file that was move a vertual file. And then delete new two file from UC downloads and again move old two file from vertual folder to UC downloads . And then UC have to go UC browser and then resume that download. 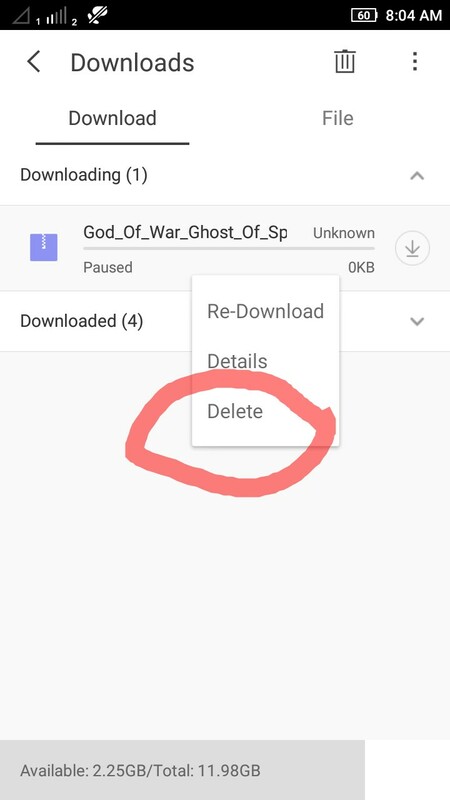 And you can see or get all old data back . So guys I hope you understand that. I'll be upload a video about this topic.